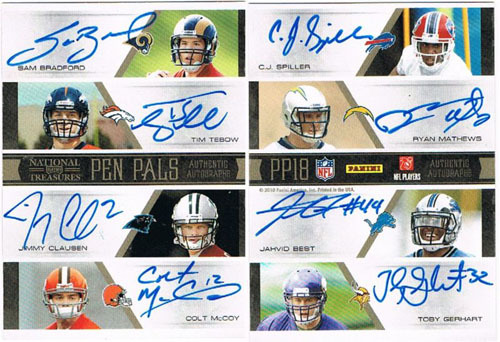 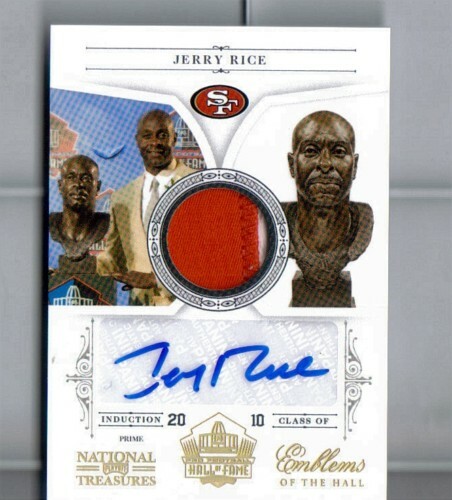 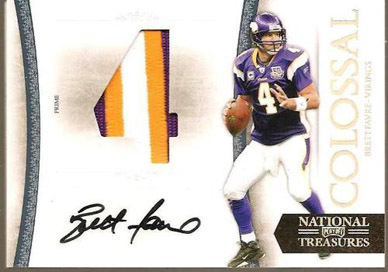 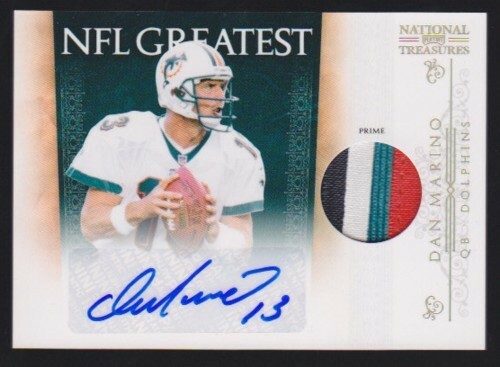 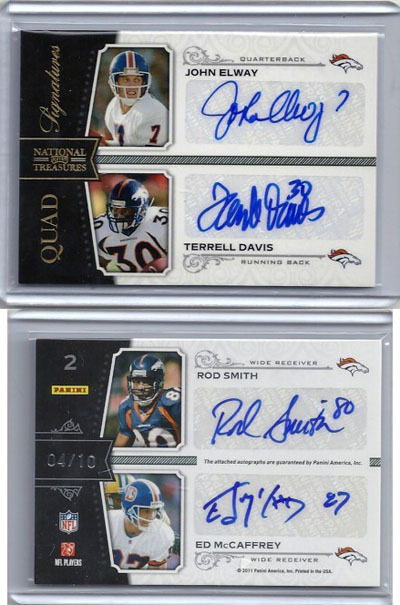 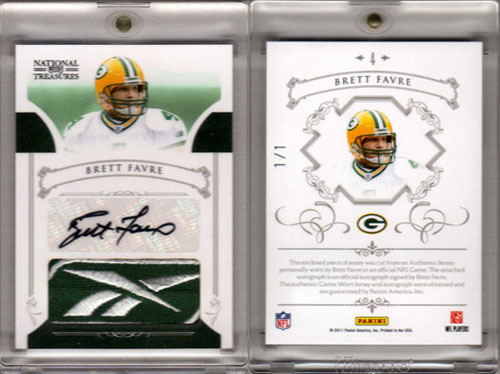 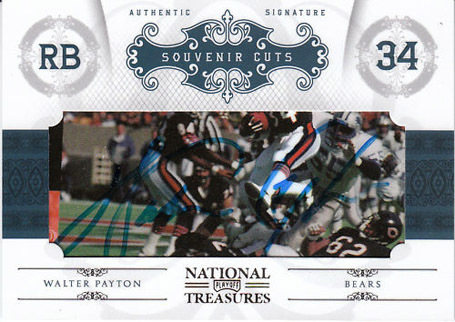 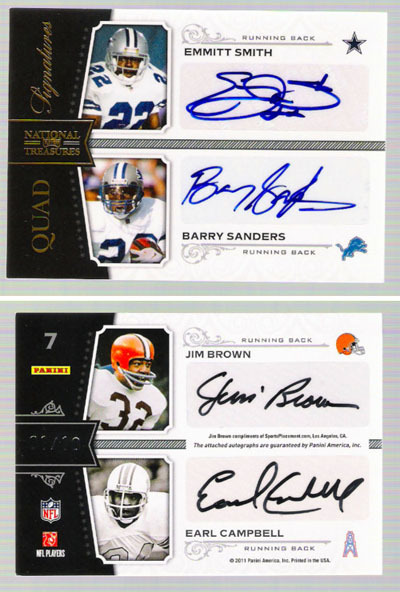 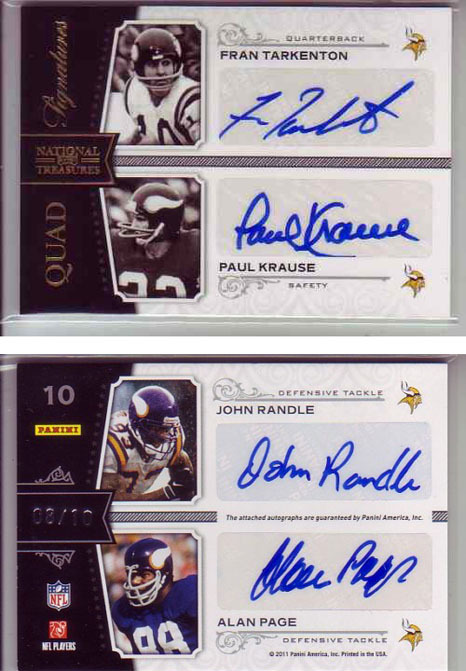 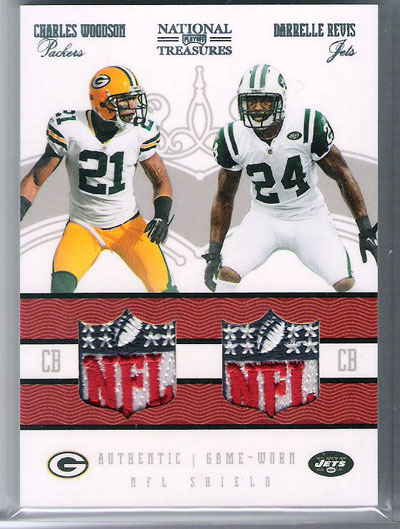 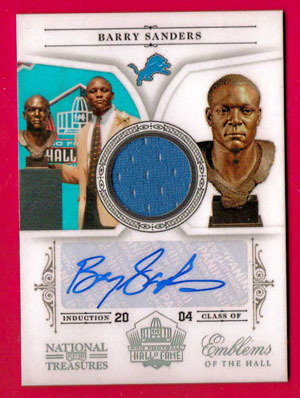 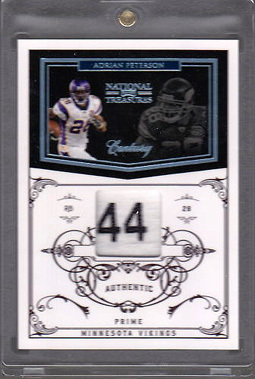 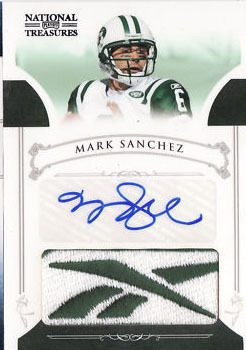 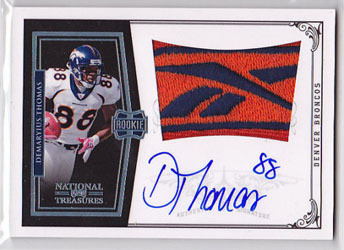 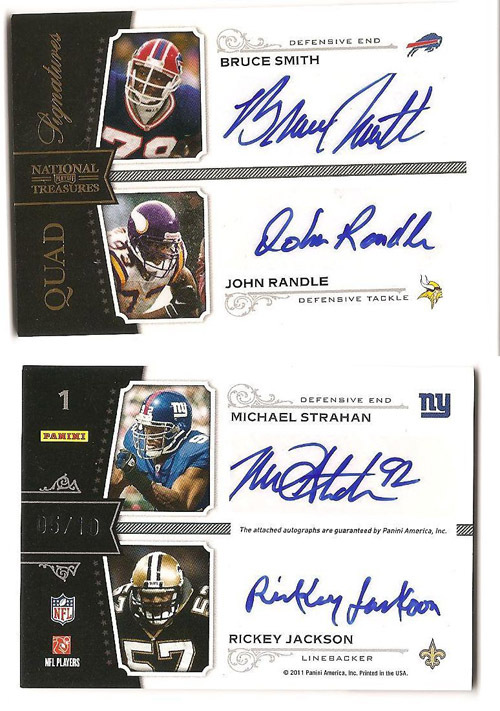 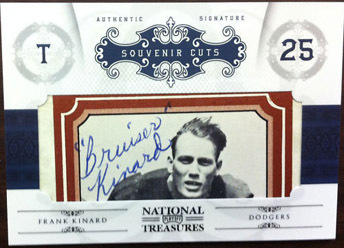 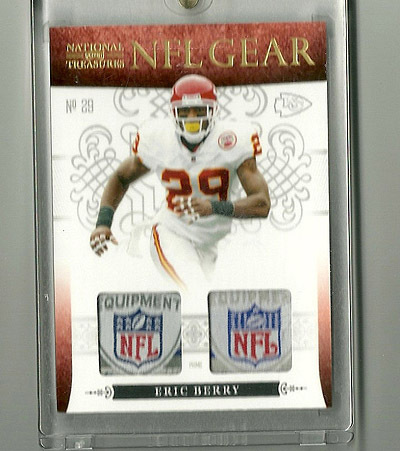 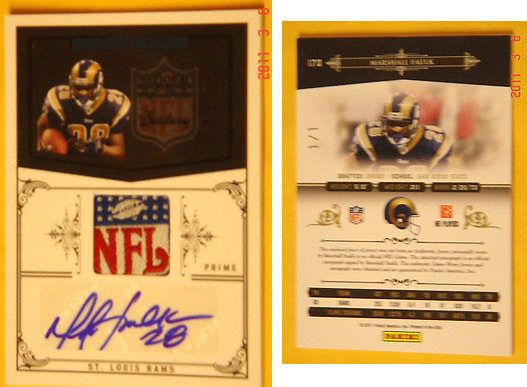 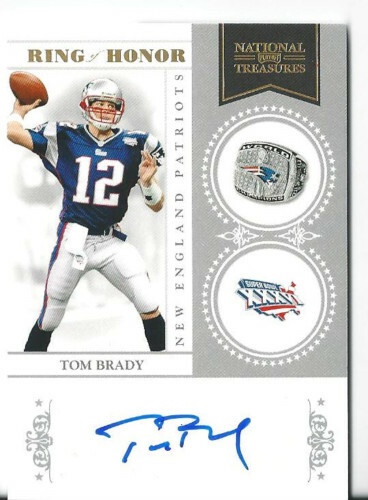 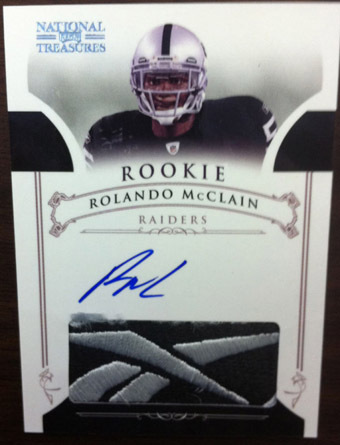 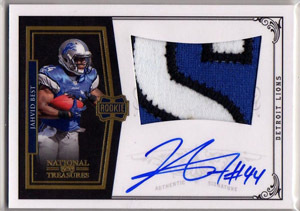 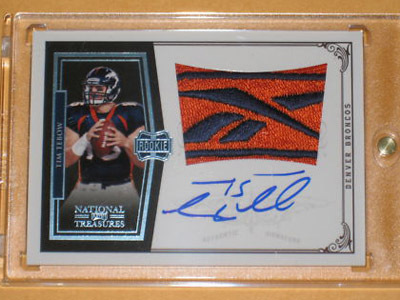 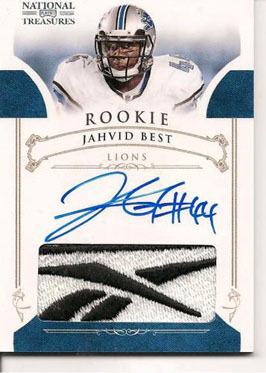 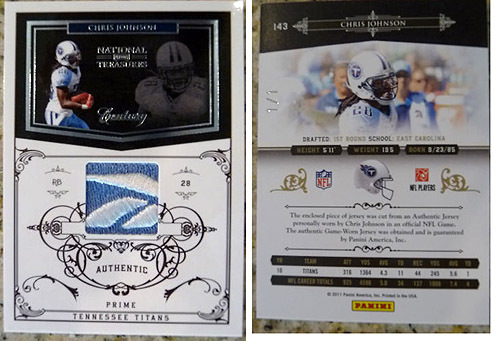 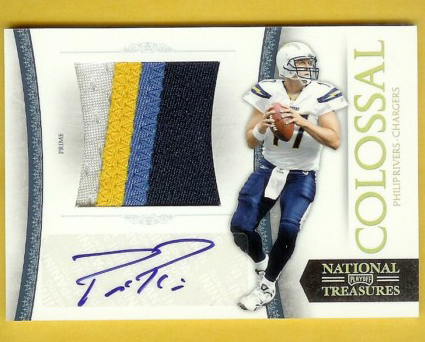 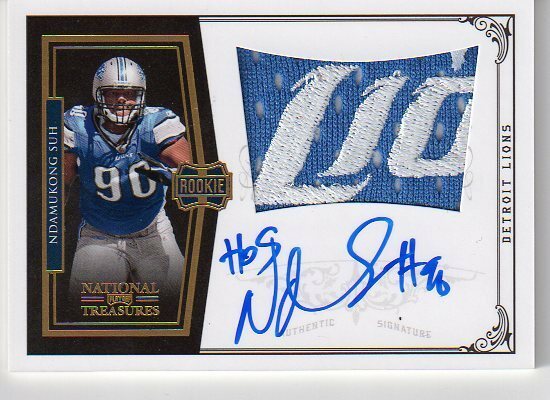 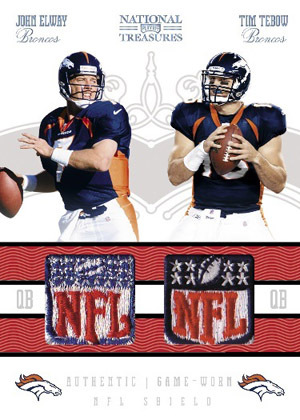 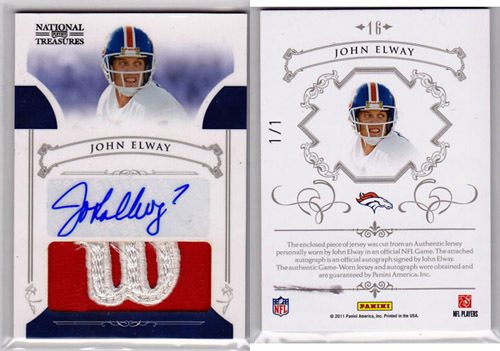 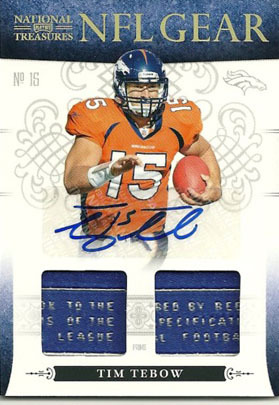 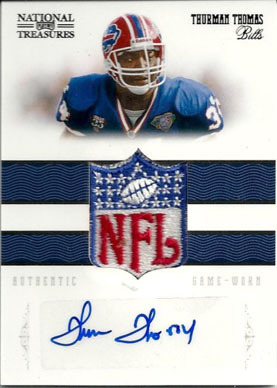 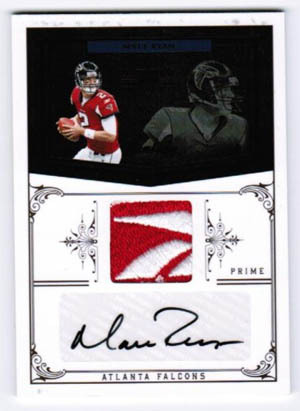 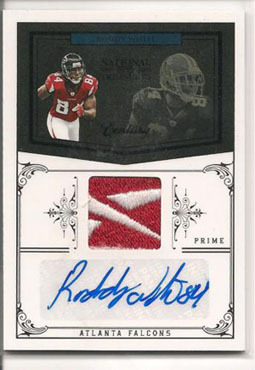 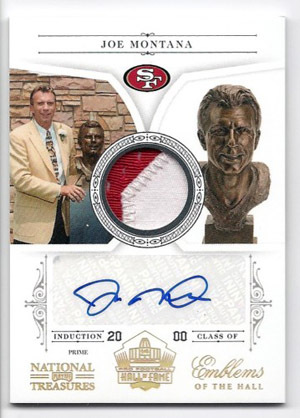 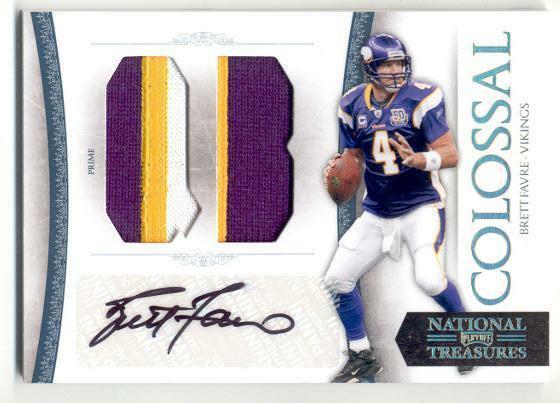 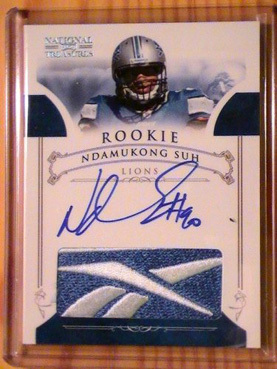 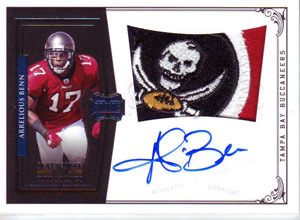 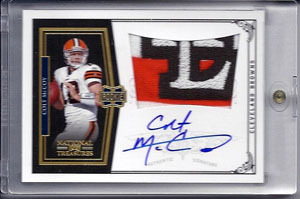 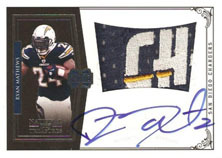 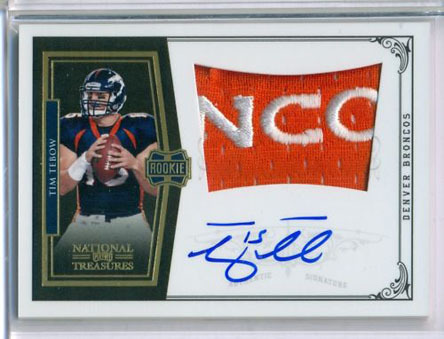 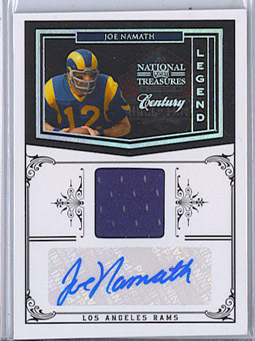 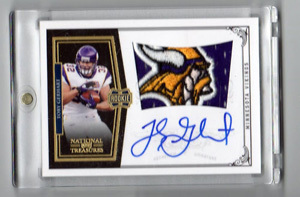 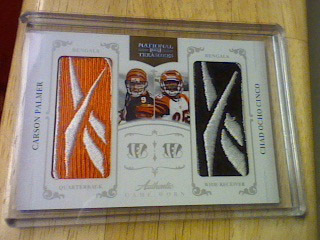 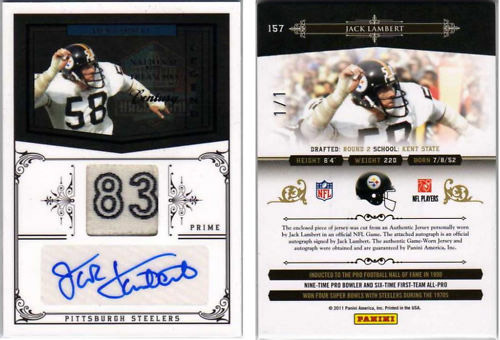 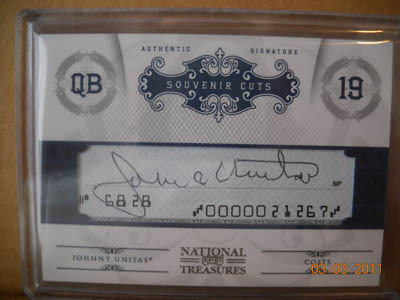 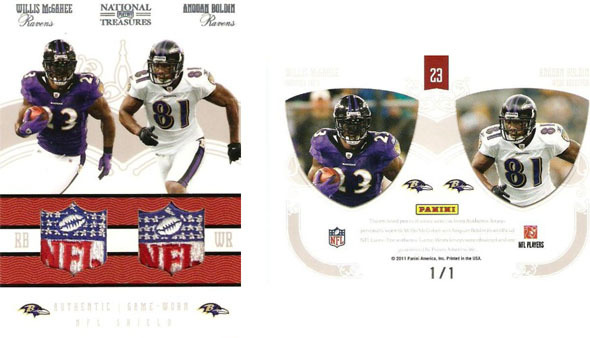 From legends to rookies, below is a look at some of the craziest big time hits to hit the secondary market from 2010 Playoff National Treasures. 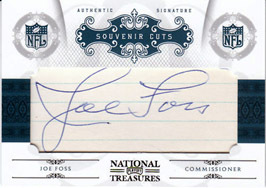 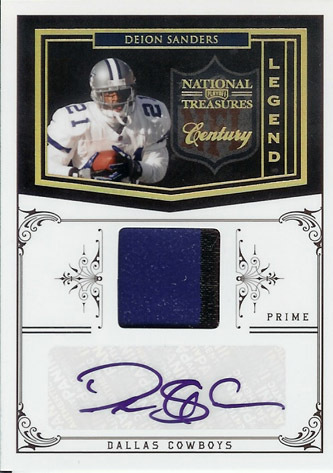 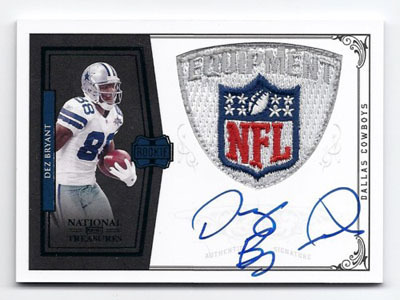 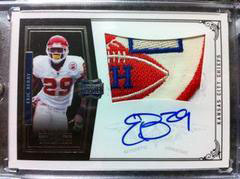 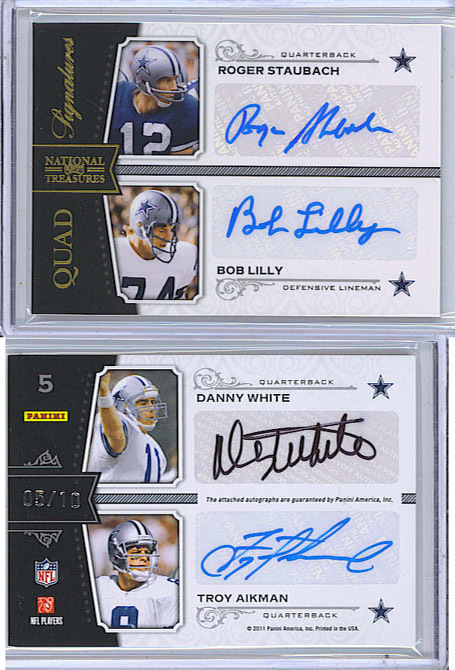 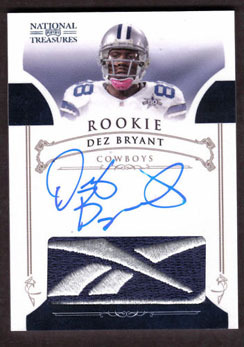 2012 Dez Bryant National Treasures Virtuoso Auto 10 50! 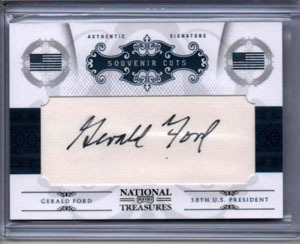 BGS 9.5 10!